Home cooked meals are always worth coming home to. 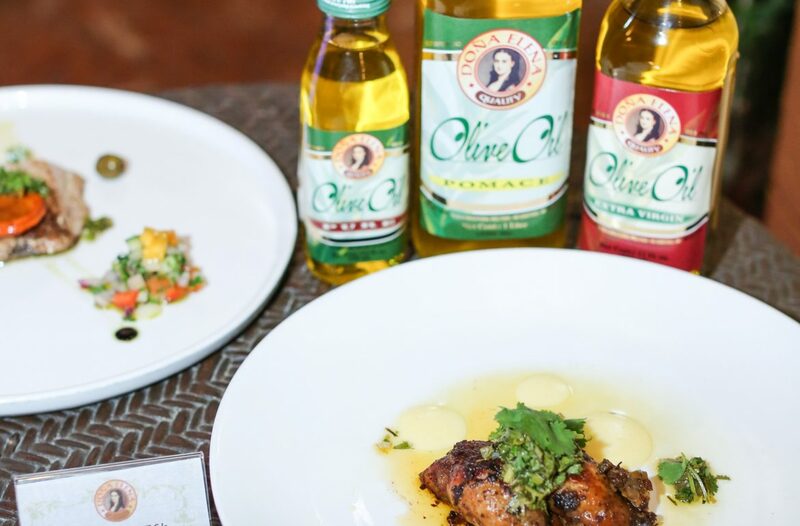 From dipping, sautéing, to frying, top quality olive oil comes in handy when elevating the taste of a dish that even topnotch local chefs swear by. 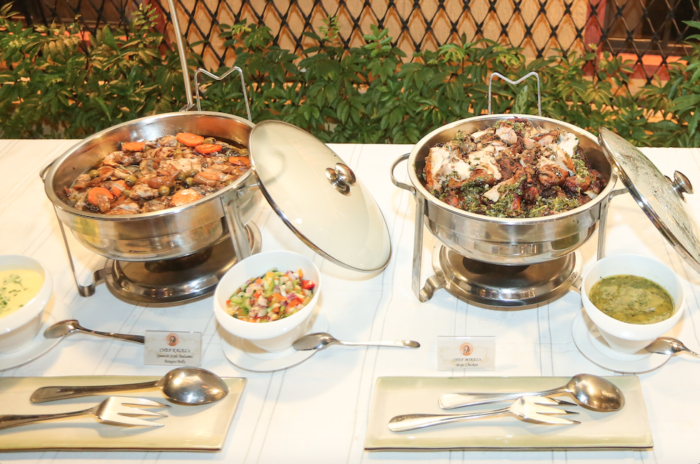 To share why a good meal is the heart of the home, the Philippines’ consistent no. 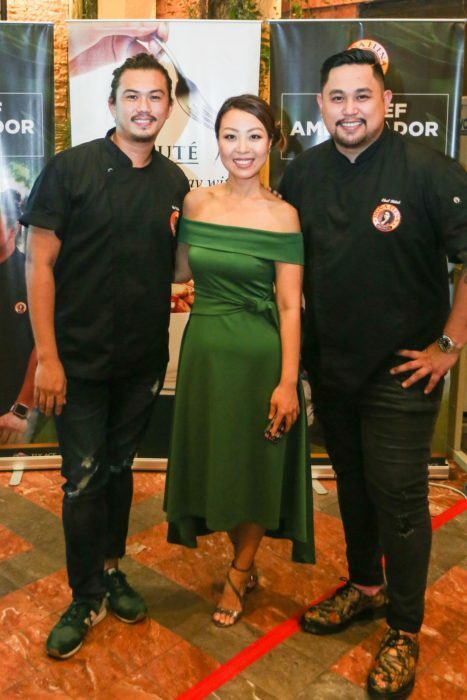 1 olive oil brand Doña Elena collaborated with two of the country’s culinary masters; Locavore’s Executive Chef Mikel Zaguirre and Raintree Restaurant’s Corporate Chef Kalel Chan in its debut of the Chef Ambassador Series campaign. 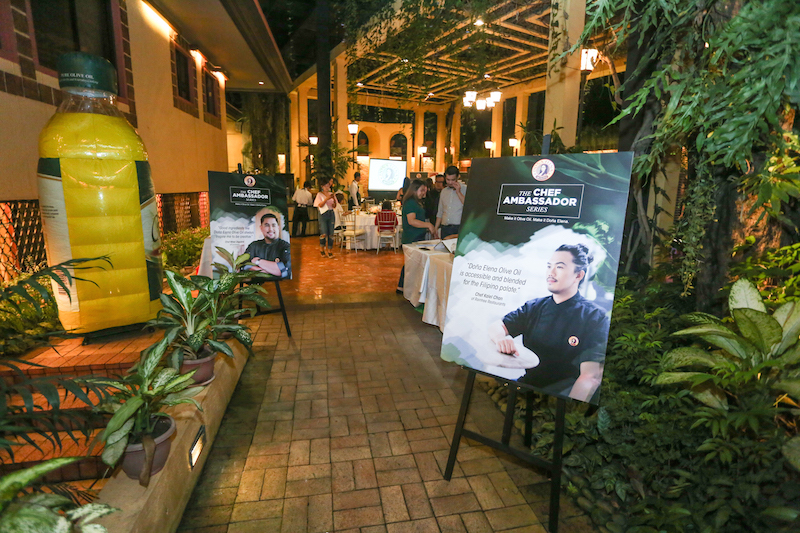 The campaign aims to seek out those who are making waves in the culinary scene and are game changers in the industry. As the primary user of this precious ingredient, chefs understand that a good quality olive oil is sacred. Highly versatile and suitable for a myriad of dishes, it’s also arguably one of the world’s healthiest oils complete with full range of benefits. And for seasoned chefs Mikel and Kalel, it’s a small price to pay in perfecting the flavors of their recipes. Cooking beyond borders with Chef Kalel. In the kitchen from the age of seven and raised by a family of home cooks, he ensures his menu consists of ingredients that are sustainable and can be easily sourced out. Aside from his reputation of being a purveyor of innovation and creative execution, this charmingly low-key chef doesn’t undermine the importance of infusing healthy ingredients in his creations. In his latest recipe for Doña Elena Olive Oil that’s lovingly Fil-Hispanic–the Spanish Style Balsamic Bangus Belly is not only something anyone can replicate at home, it’s also meant to encourage healthy home cooking on a regular basis. An infusion of Doña Elena Pure Olive Oil with a heaping serving of balsamic vinegar, the result is nothing short of delectable, punctuated with a slight kick of tang and a touch of sweetness that lingers in every bite. “Low fire cooking is the key to allow the ingredients to further concentrate its flavors, tenderize the meat, reduce shrinkage, and retain its form. Simple, satisfying and perfect for days or nights you need to serve something on the table in 30 minutes,” Chef Kalel explains. Part of being a good cook starts with your ingredients, which Chef Kalel thinks is always the beginning. “The first Doña Elena product that I used was the olive oil because of its trusted quality. 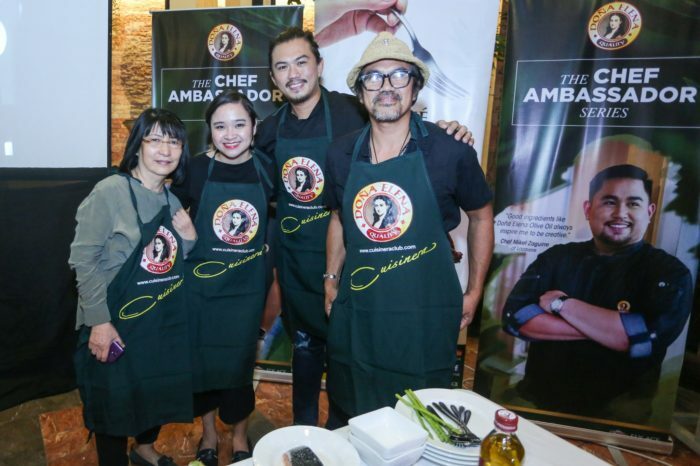 I like the fact that the brand took time to immerse itself in the Philippine market and understand the importance of blending it for the Filipino palate. It’s very accessible and the price is reasonable too!” Chef Kalel adds. 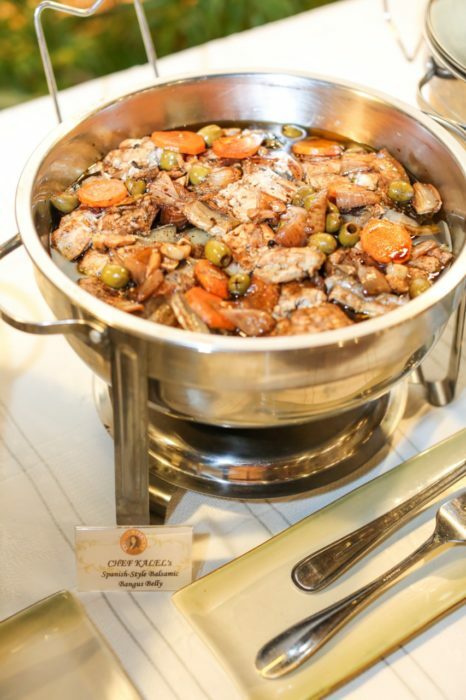 Chef Mikel’s recipes for success: Creativity and Excellence. 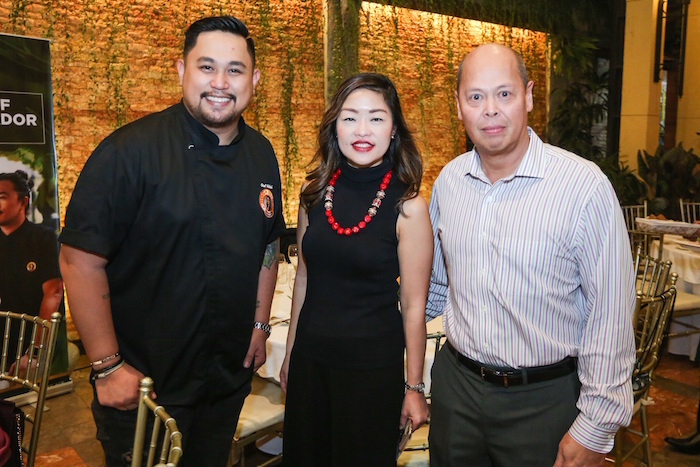 For instructor, restaurateur, and the main man behind the city’s latest obsession Locavore, Chef Mikel is a firm believer in keeping all elements of the dish intact. 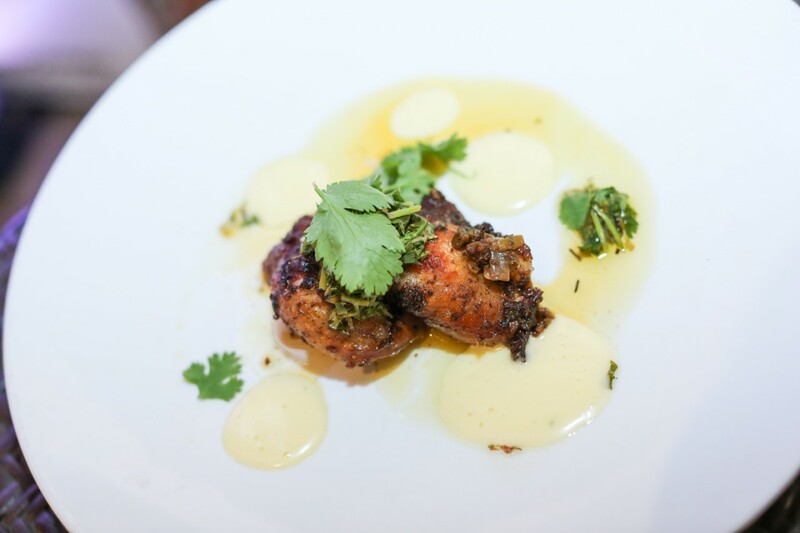 By this, he means his creations are gloriously imaginative but doesn’t whittle away the texture, balance of flavors, and presentation—which is very evident in his Mojo Chicken recipe. 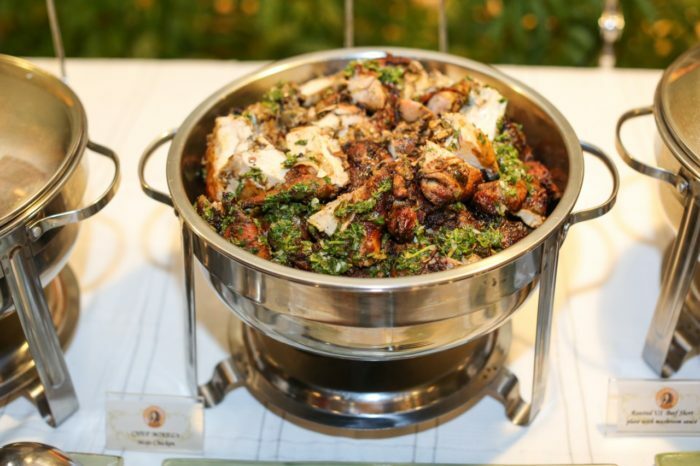 “I’d like to change the notion that roasting is intimidating, all it takes are few quality ingredients, the right amount of marination and cooking time to produce a chicken dish that’s crammed with flavors,” Chef Mikel attests. Not to be overlooked in the dish is its Mexican-inspired accompaniment, which evokes simple yet sophisticated flavors. “Chimichurri is a classic pair that’s bouncing with aromatic, garlicky taste with Doña Elena Extra Virgin Olive Oil as the main ingredient that binds. I recommend using mortar and pestle because there’s nothing like making your sauce by hand for a more flavorful result. It’s thick, chunky, and grainy that’s absolutely perfect for all things roasted and baked,” he adds. Instead of using normal oil, Chef Mikel is partial with a healthier one, which is Doña Elena OIive Oil. “We use Doña Elena Olive oil in our restaurants. And I also encourage the ordinary consumers to use a healthy oil like Doña Elena Olive Oil for all of your cooking at home because it is your family that you are feeding. They deserve the best, all the time,” Mikel recommends. Truly, the country has produced the finest chefs in the last decade, which could be the world’s greatest legends in no time. Doña Elena’s Chef Ambassador Series will feature techniques and personal recipes of the featured chefs that anyone can do at the comforts of their homes. “We are much honored to have Chef Kalel and Chef Mikel for Doña Elena. 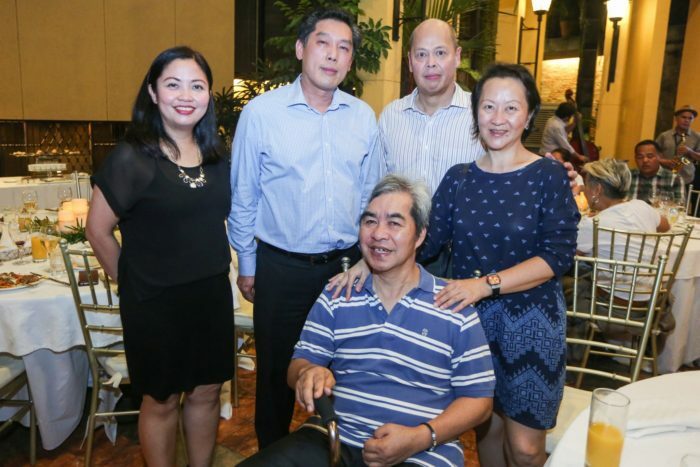 We are proud of their accomplishments that marked the Philippines in the culinary map of the world. 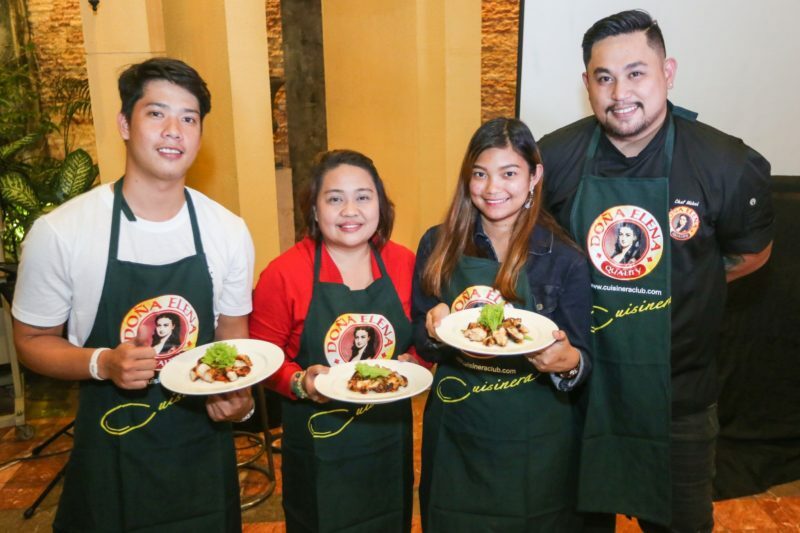 We are also confident that this initiative is a great way to connect with our consumers by introducing relatable dishes crafted by our very own local chefs, we hope that they’ll be inspired to create dishes with elevated flavors that the whole family will love,” says Fly Ace Group Category Manager for Oils Zen Prudentino. 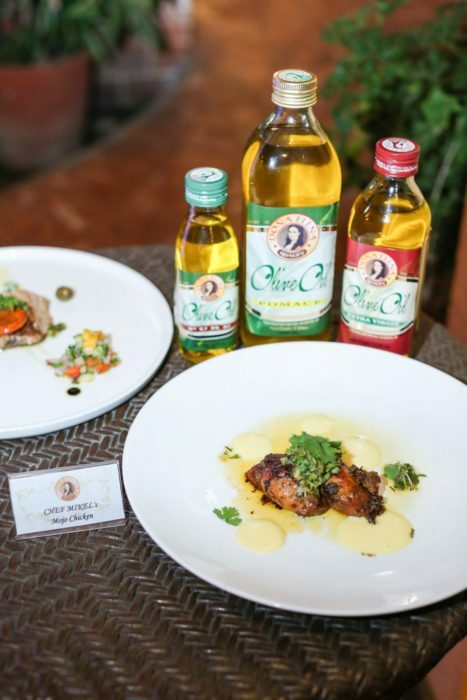 Dona Elena Olive Oil offers a distinct set of characteristics and properties that is blended for the Filipino palate, making it the consistent No. 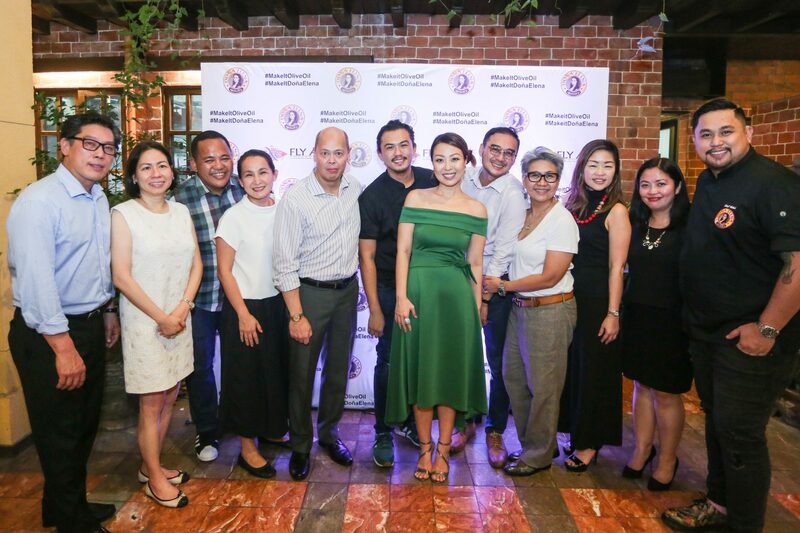 1 brand for more than a decade in the Philippine market. It is specifically grown and harvested in the Andalucía region of Spain to ensure outstanding quality of oil in every bottle.